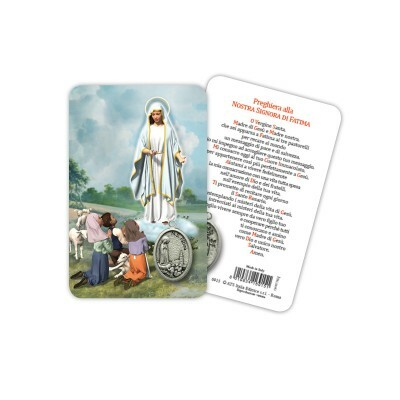 Holy Cards There are 74 products. 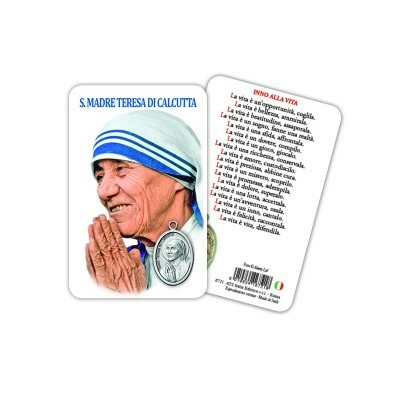 Laminated prayer card with prayer (multi language) and medal. 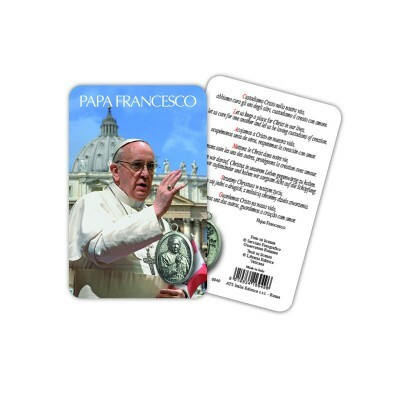 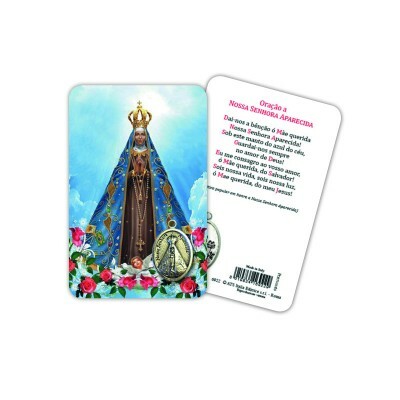 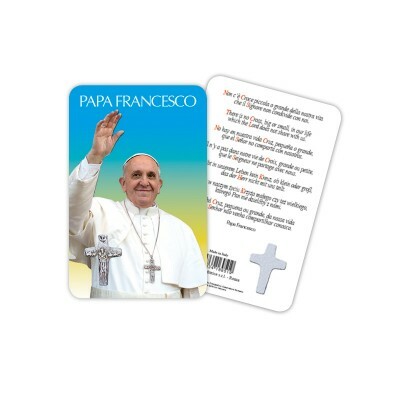 Laminated prayer card with holy text (multi language) and cross. 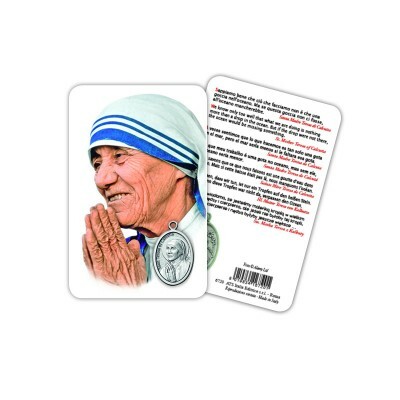 Laminated prayer card with blessing (multi language) and medal. 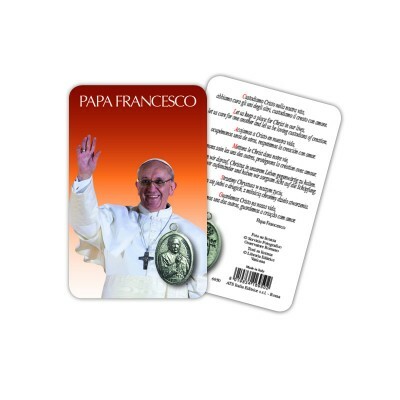 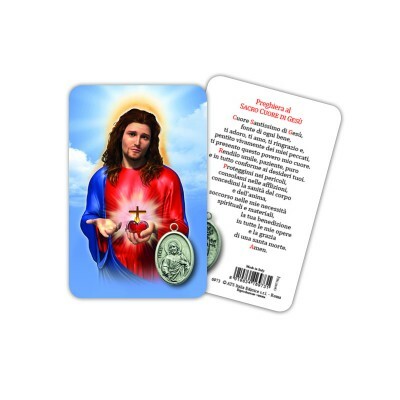 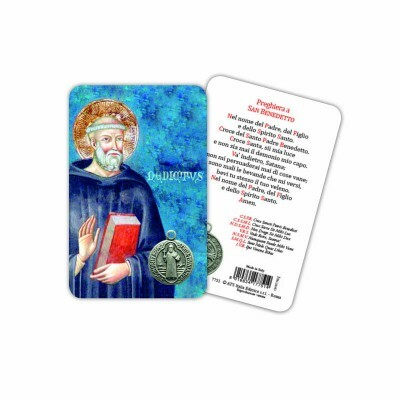 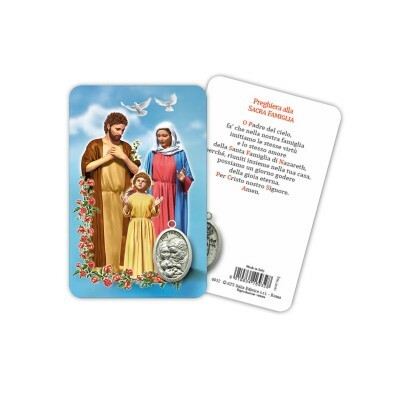 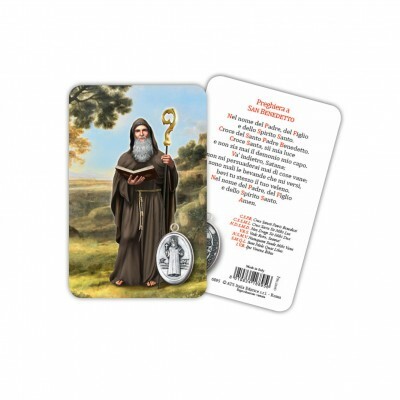 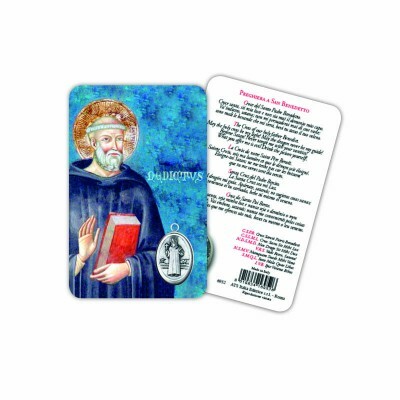 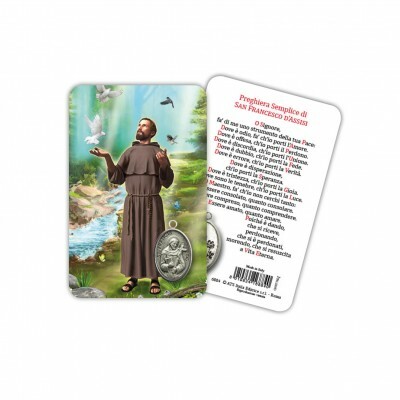 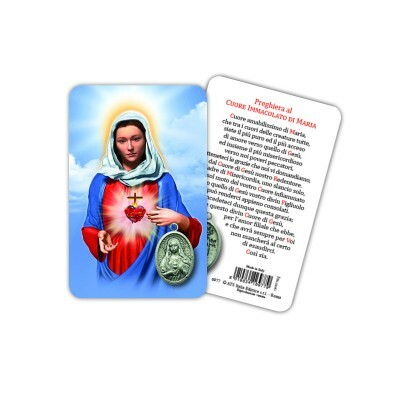 Laminated prayer card with holy text (multi language) and medal. 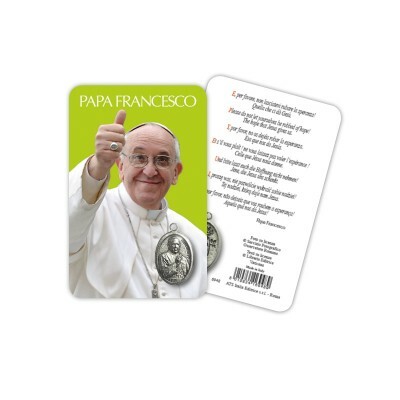 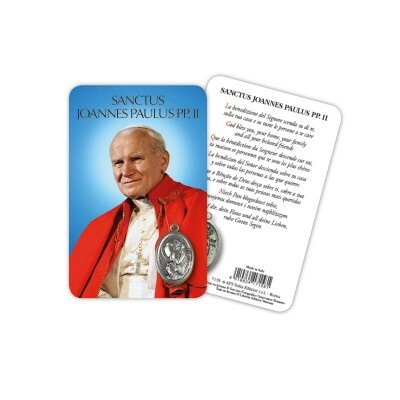 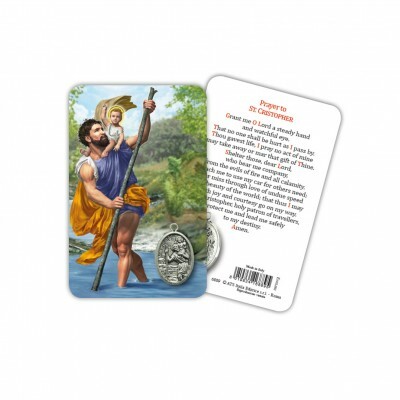 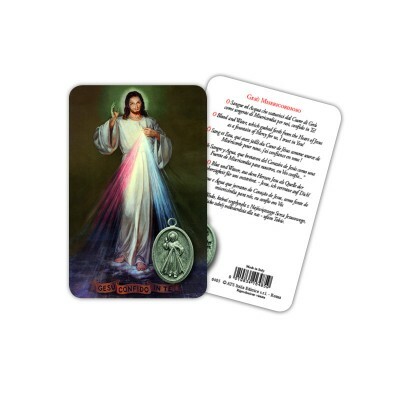 Laminated prayer card with holy text and medal. 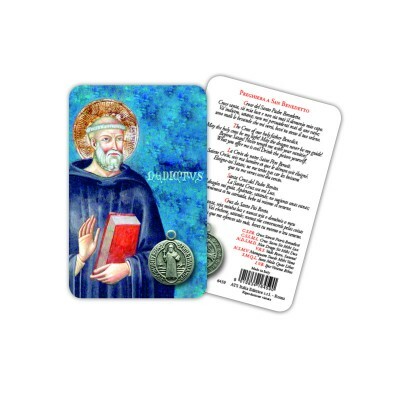 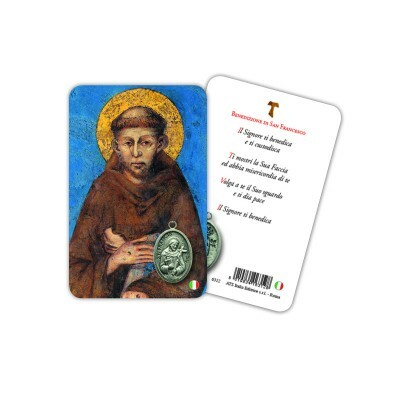 Laminated prayer card with prayer (multi language) and round medal. 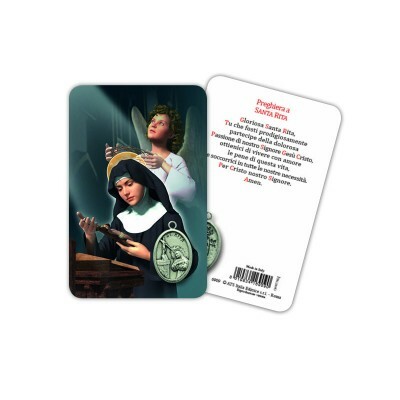 Laminated prayer card with blessing and medal. 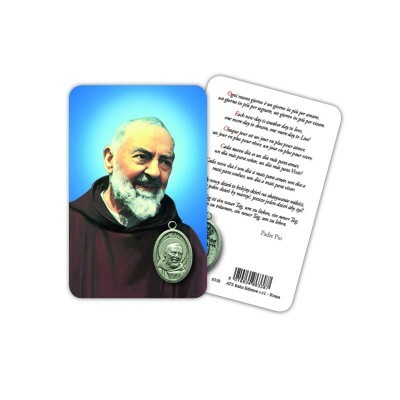 Laminated prayer card with prayer and medal. 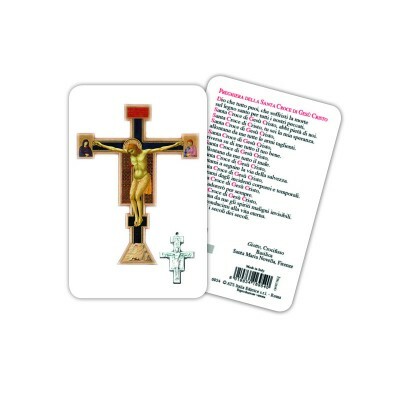 Laminated prayer card with prayer and cross. 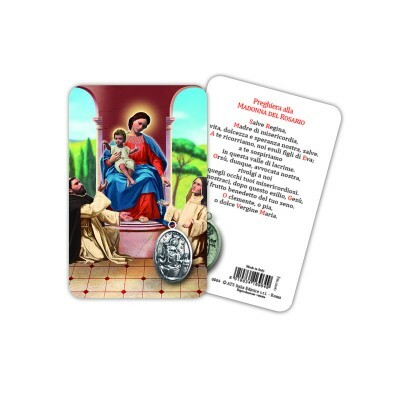 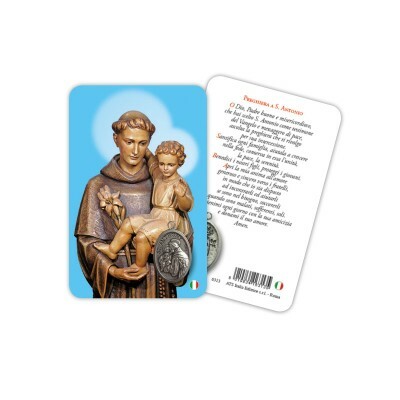 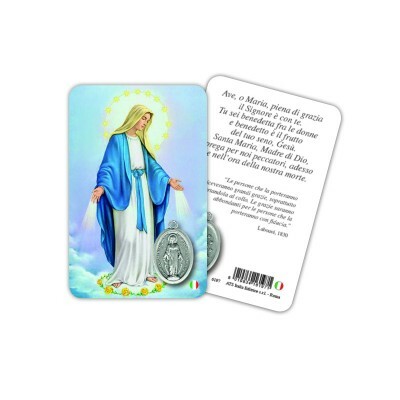 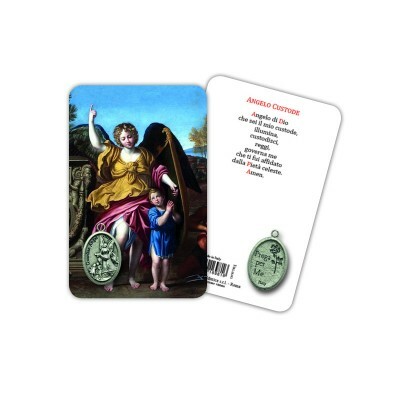 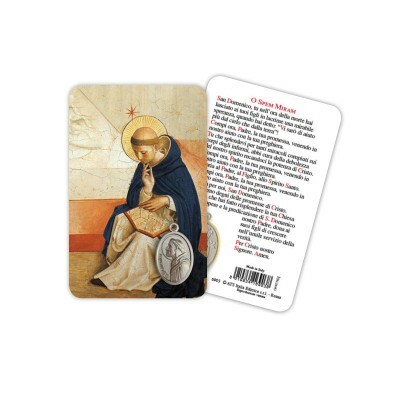 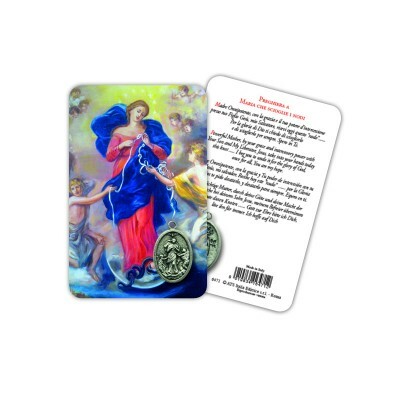 Laminated prayer card with prayer and round medal.